Positive Girls Temporary Tattoos are a fun way to boost self-esteem and promote confidence. Say the words out loud every time you look at the tattoo. These words are like magic and when you repeat them often enough they become true. Tattoo Size: 4cm x 5cm (varies slightly with each design). Each set comes packaged in a card stock sleeve. Tattoos are Made in the USA. Temporary tattoos are non-toxic and comply with Australian & New Zealand (AS/NZS ISO 8124.3.2003), United States, European Union and Canadian standards and safety testing requirements. Tattoos are easily applied with water and removed using baby oil. Complete instructions for application and removal are on the back of each tattoo. Tattoos last up to 3 days. CAUTION: Use only as directed. Do not apply to sensitive skin or near eyes. Remove immediately if irritation or rash occurs. WARNING: Not suitable for children under 3 years. Choking hazard due to small parts. INGREDIENTS: Acrylic Multipolymer, Alkyd Polyester Resin, Phenolic Modified Gloss Varnish, Petroleum Isoparaffinic Hydrocarbon, Petrolatum, Cobalt Tallate Drier, Black Iron Oxide, FD & C Blue #1 Brilliant Blue FCF Lake, FD & C Yellow #5 Tartrazine Lake, D & C Red #7 Lithol Rubin B CA Lake, FD & C Yellow #6 Sunset Yellow FCF Lake, Titanium Dioxide. You are welcome to return any of our full price items within 7 days from the time you receive the goods. No refunds are given on clearance and sale items. All products for return or exchange (of non-faulty goods) must be must be unused, in original packaging and in saleable condition. Please email us at hello@positivegirls.com within the 7 days so that we can resolve any issues. It’s recommended that you return the product via Registered post. The purchaser pays for the shipping to return the item and regrettably the original shipping costs cannot be refunded. If you received free shipping on your item, the cost of shipping the item to you will be deducted from the amount. You assume any risk of lost, theft or damaged goods during transit and therefore it is advised that you insure your parcel. Positive Girls will not be responsible for parcels lost or damaged in transit if you choose not to insure. If you believe your item is faulty please contact us hello@positivegirls.com within 7 days from the time you receive the goods. 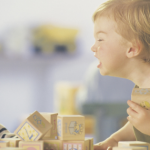 We will repair, replace or refund items that are considered faulty, according to our requirement by law. 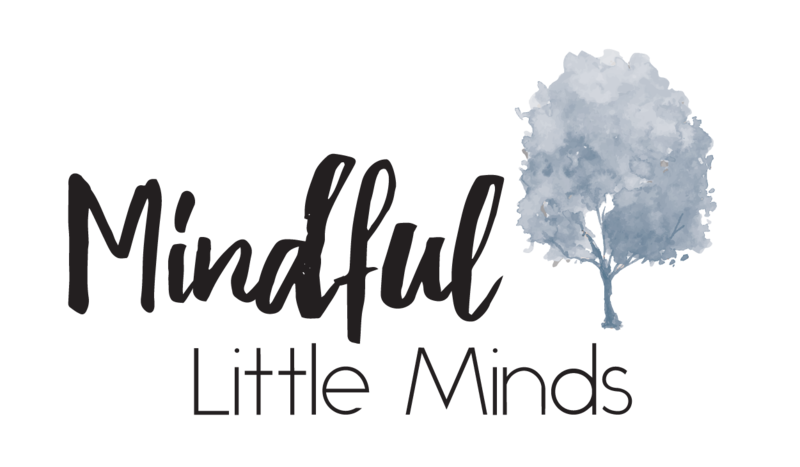 Copyright © 2018 Mindful Little Minds — Designed by Business Jump Co | AFFILIATE DISCLAIMER: This website contains links to affiliate products we recommend. In doing so, Mindful Little Minds may earn a commission from these sales, however we only link to products that we use or love ourselves.